As a FENSA Registered Company we are able to self-certify that our replacement windows and doors comply with the current building regulations and a certificate will be provided. At Newland Windows & Doors, we guarantee a personal, polite and professional service with top quality products at a price you can afford. We are a FENSA registered company and the majority of our work is from recommendations. 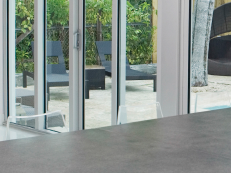 So, if you are interested in having new windows or doors installed, please contact us today. 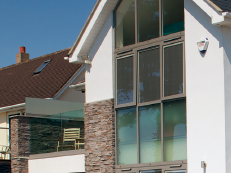 IWG are recognised within the window industry as a preferred provider of insurance backed guarantees and deposit protection policies. As Members of IWG, we are able to issue deposit protection and insurance backed guarantee certificates online. 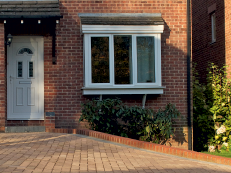 Installation of windows and doors in PVCu, timber or aluminium.